The ever-increasing popularity of lightweight tents is no coincidence – they come with numerous benefits that no backpacker should ignore. They are surprisingly functional and portable and can really enhance your backpacking experience. So here are the top 5 reasons to buy a lightweight tent. 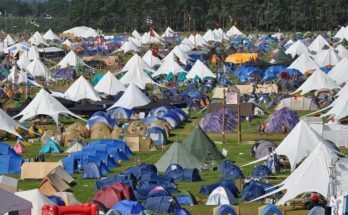 First and foremost, buying a lightweight tent is beneficial for your body. This is probably the most obvious reason why you should opt for a lightweight tent. The majority of backpackers don’t really have a whole lot of time to workout because of their jobs and responsibilities, and although they can’t backpack as much as they would like to, every trip is a blessing. 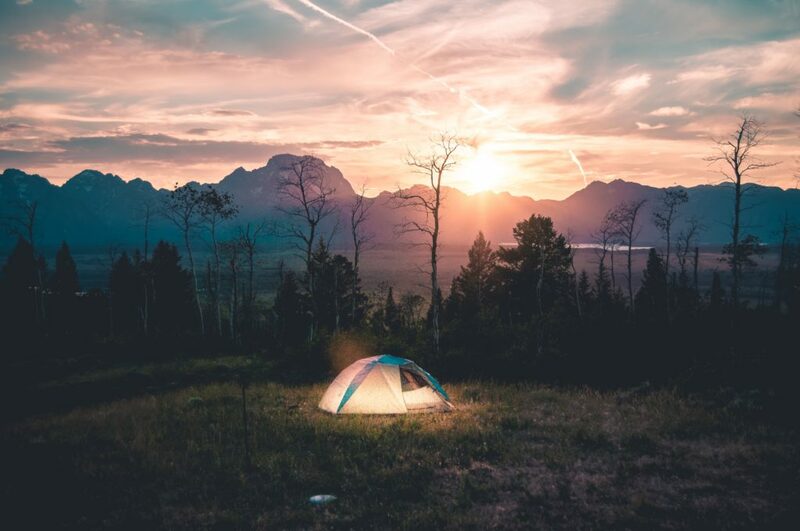 With a lightweight tent, you can significantly reduce your baggage’s weight, and this means less pressure on your joints and muscles, and it helps you prevent old injuries from getting. 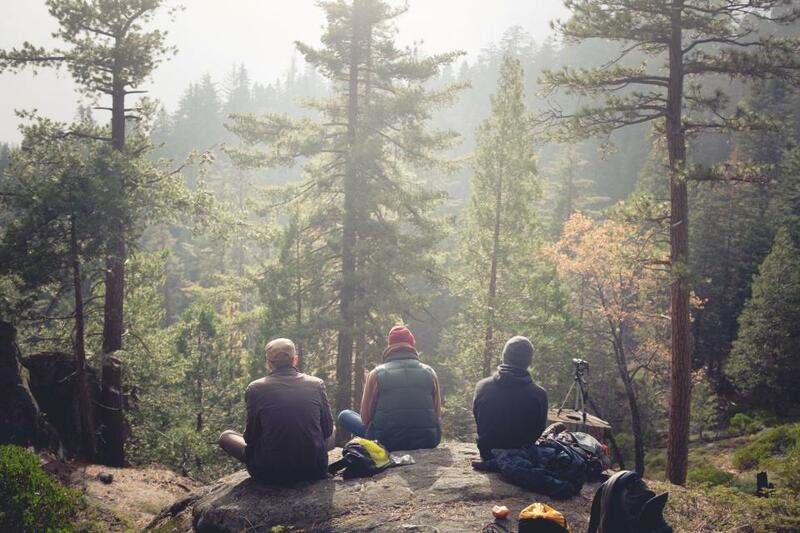 Many people decided to give up on backpacking because it can be quite demanding on our bodies, and when the years accumulate, they can no longer carry all the equipment that is required. But going lightweight is the best way to continue practicing your favorite hobby. A lightweight tent allows people who are not that young and strong anymore to continue to practice their favorite outdoor activities. Backpacking equipment is constantly being improved, and lightweight is no longer related to less functionality. A lightweight tent offers all the features and comfort a heavier tent comes with, and this is extremely important when it comes to backpacking. 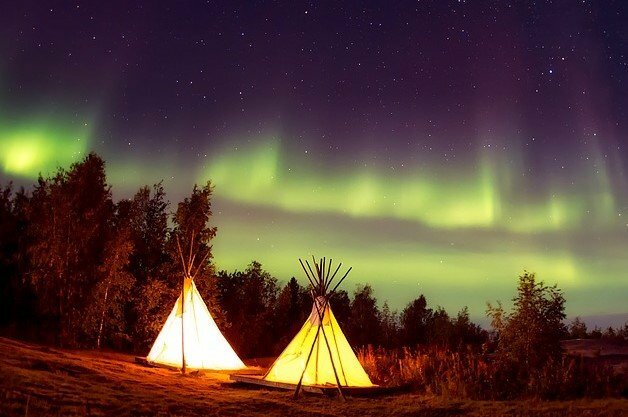 Nowadays, manufacturers have at their disposal quality materials that are durable, can ensure warmth during cold nights, and at the same time, they are much lighter than traditional materials being used for tents. The lighter your tent is, the less weight you are carrying, and this allows you to cover more distance. A lightweight tent will allow you to travel longer daily distances and you will able to see more countryside in less time. The further into the backcountry you are, the less crowded trails you travel and the more enjoyable you backpacking is. 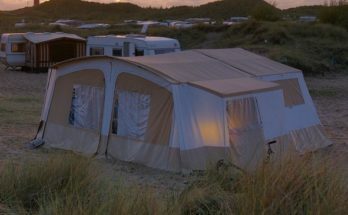 In addition, the shorter days during early spring or late fall mean less distance covered, but you can compensate this with a lighter tent. 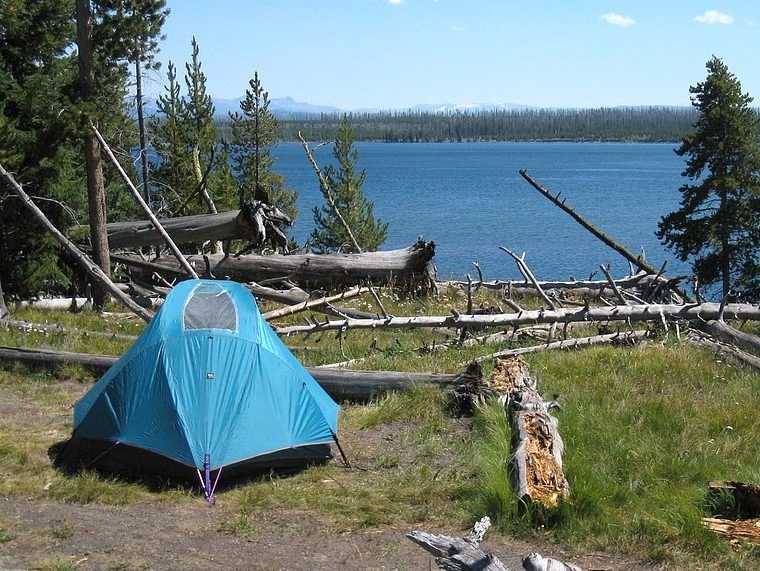 By getting a lightweight tent, you have more space and can carry additional camping gear. More gear can enhance your backpacking experience, bring more comfort and functionality. Every pound counts when you are traveling through the countryside, and longer trips usually require more gear. With a lightweight tent, bringing everything you need is no longer a problem.